Not only is Donald Glover riding high on critical and fan accolades for Atlanta season 2, he is also going to portray a young Lando Calrissian in the upcoming Star Wars movie Solo. 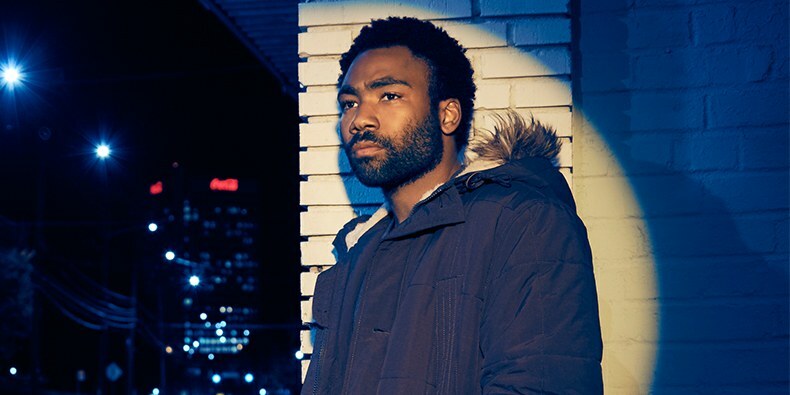 As if writing and starring in his own show and acting in a blockbuster movie wasn’t enough he’ll also be hosting as himself and performing as Childish Gambino on the May 5 episode of Saturday Night Live. It’s safe to say Donald Glover is a hard-working man.